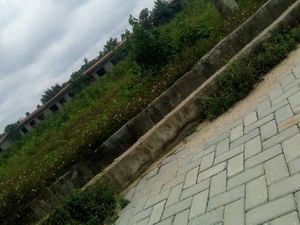 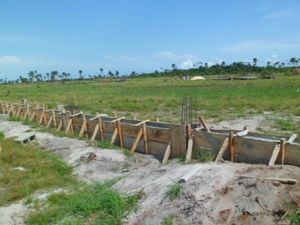 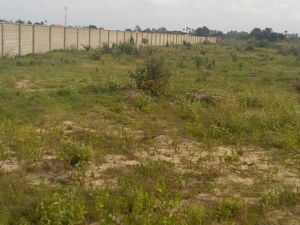 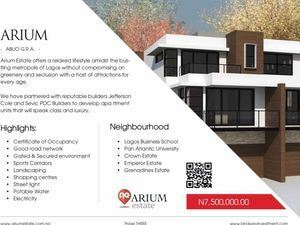 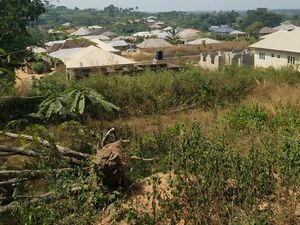 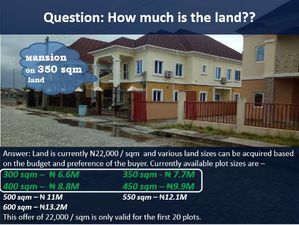 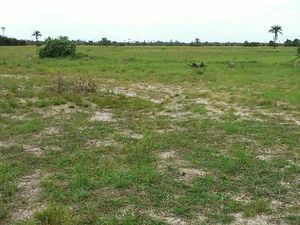 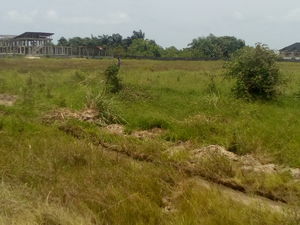 PLOTS OF RESIDENCIAL AND COMMERCIAL LAND FOR SALE AT LAGOS. 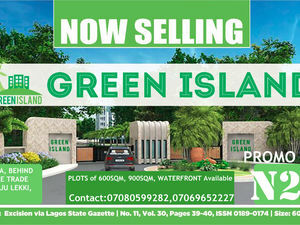 Lekki Rose Garden Oshoroko, around LFTZ, with C of O. 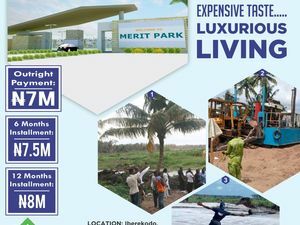 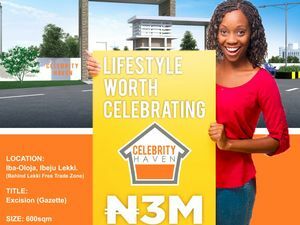 Merit Park Iberekodo, along The Lekki Free Trade Zone Road.